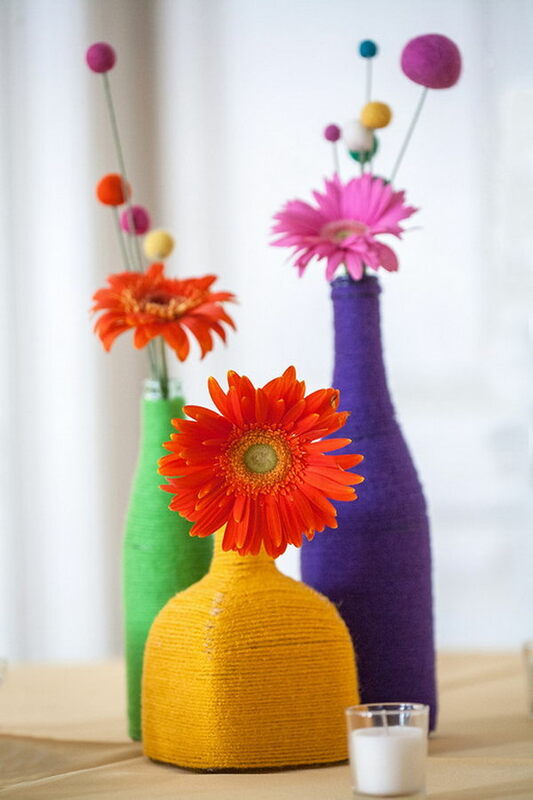 Yarn is the favorite crafting medium of many fiber artists. 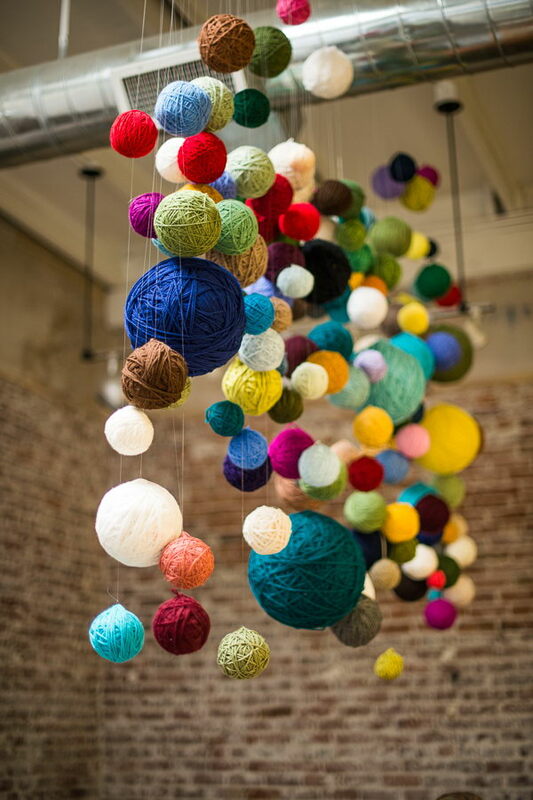 Knitters, crocheters and weavers use yarn made from various materials to craft works of art and fashion. 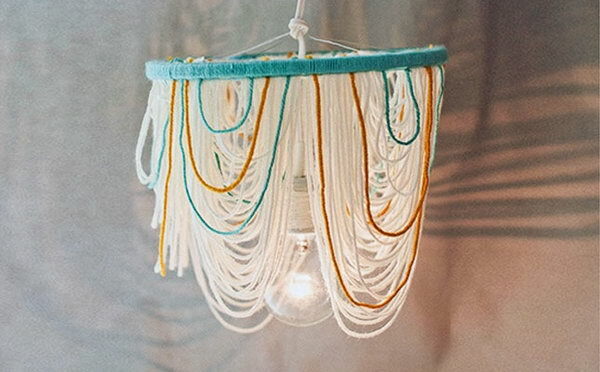 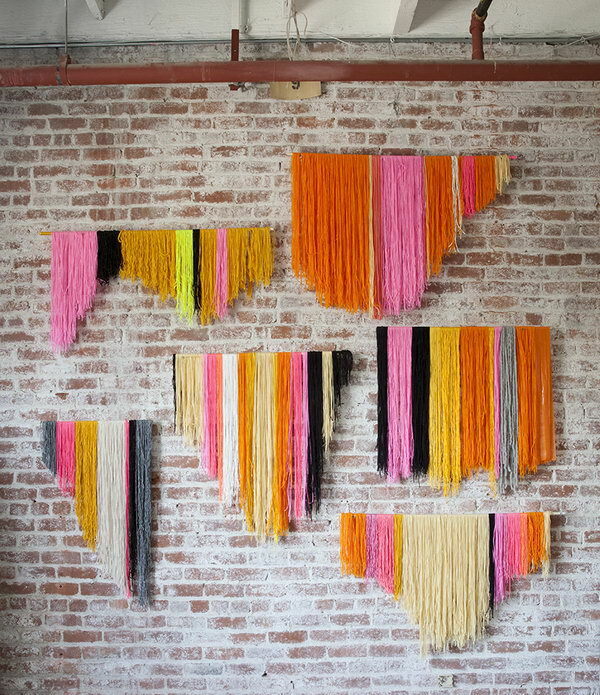 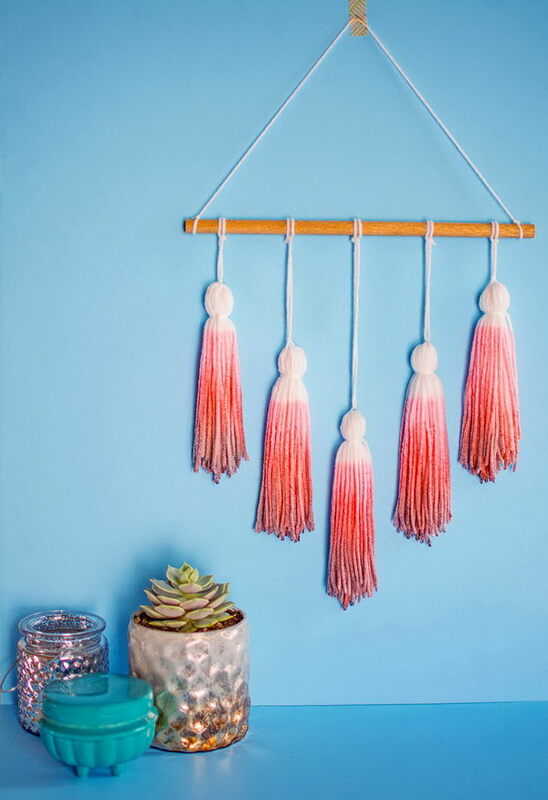 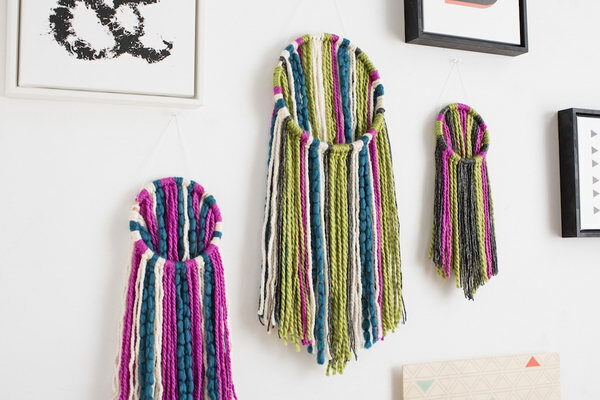 You’ve probably noticed that yarn DIYs are as right on trend as tassel and textile wall hangings right now. 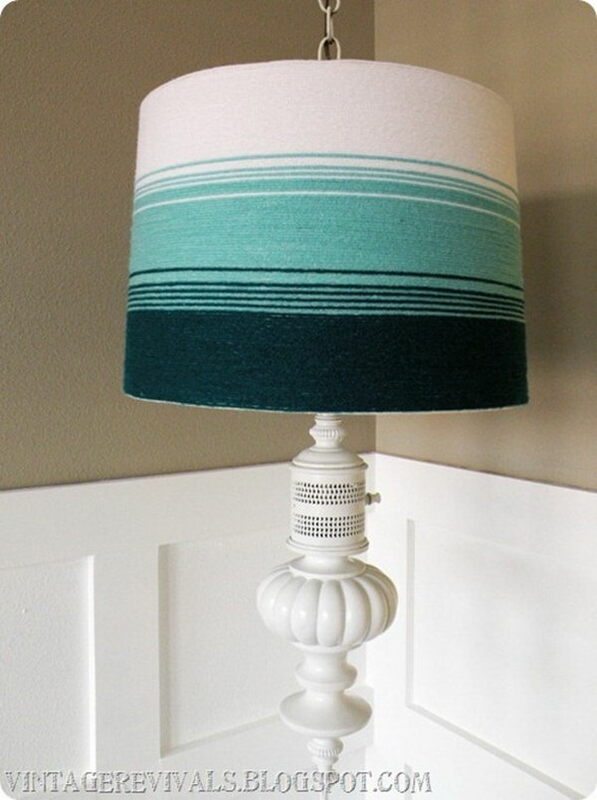 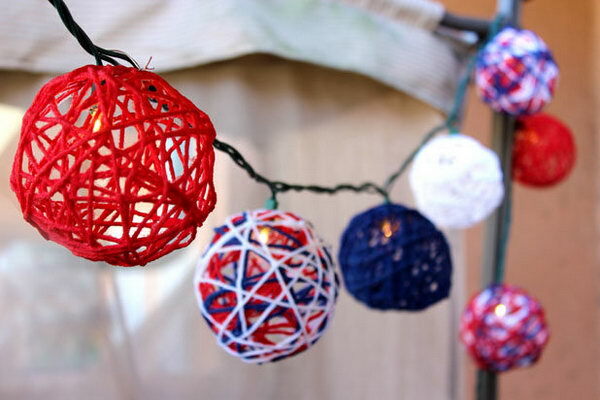 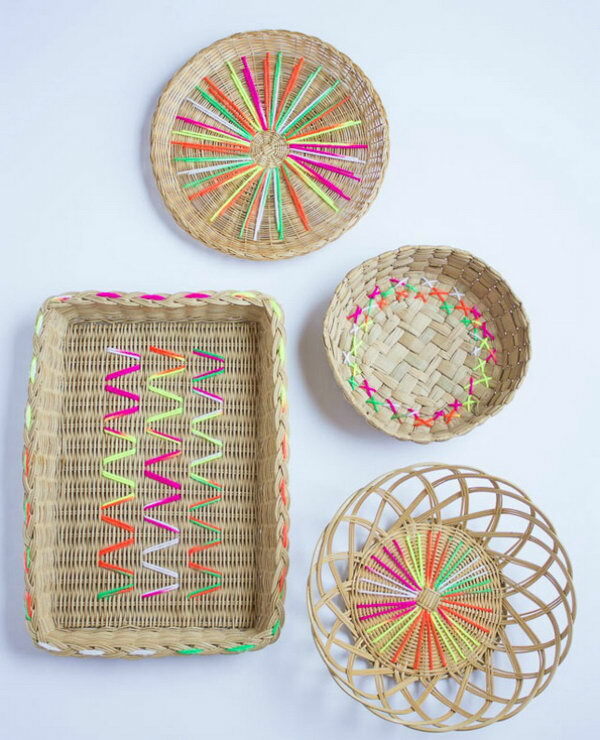 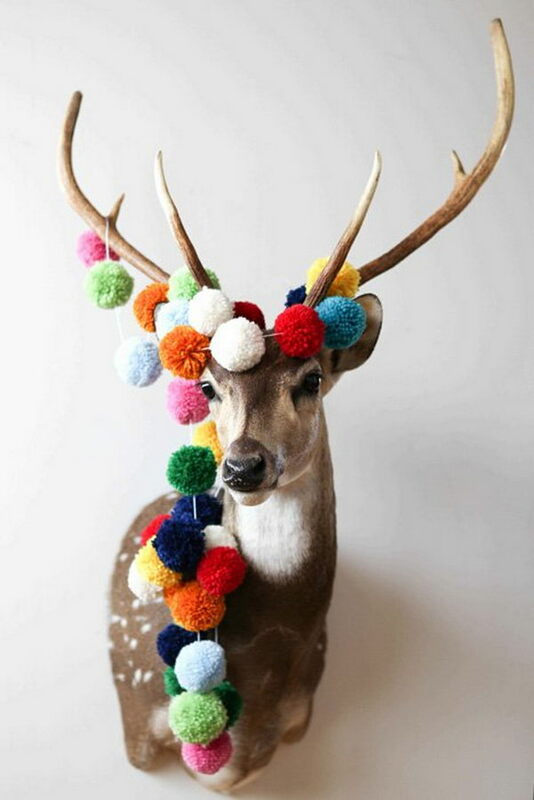 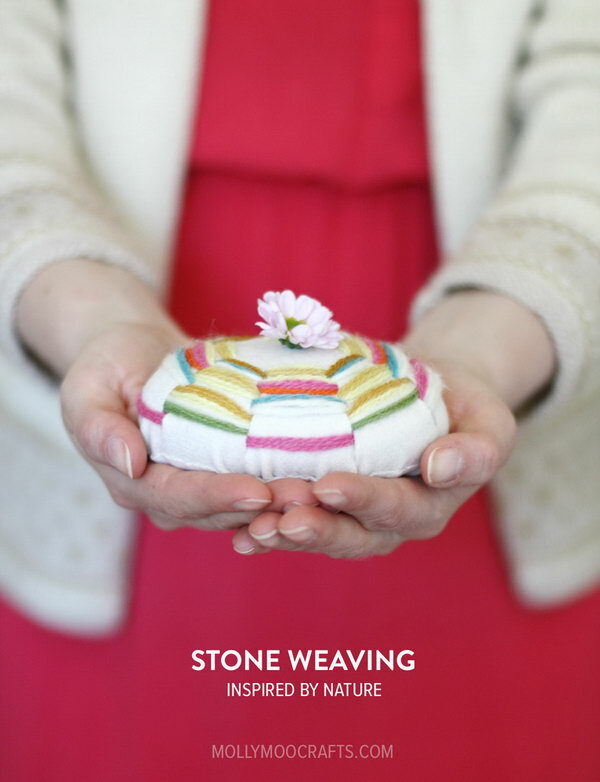 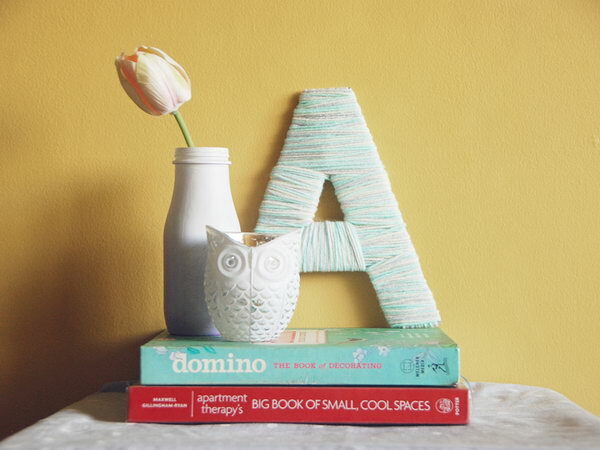 You can use yarn to make decorative items and ornaments, to give a makeover to one of your home’s accessories or to simply personalize some items. 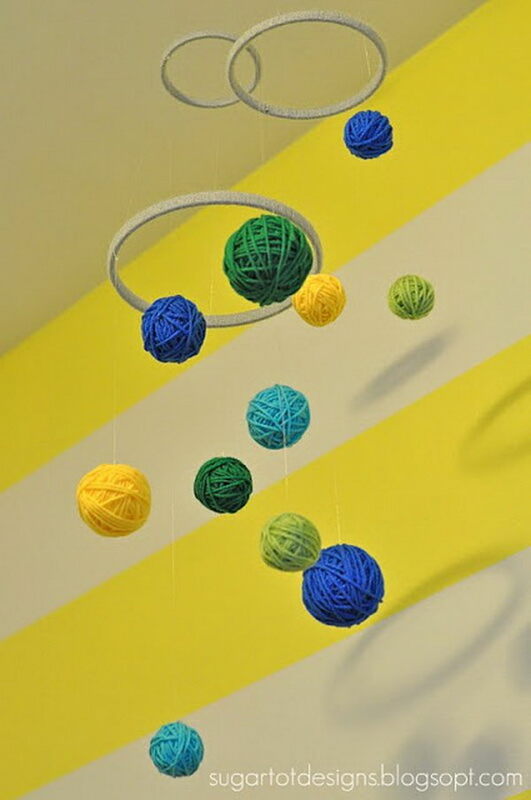 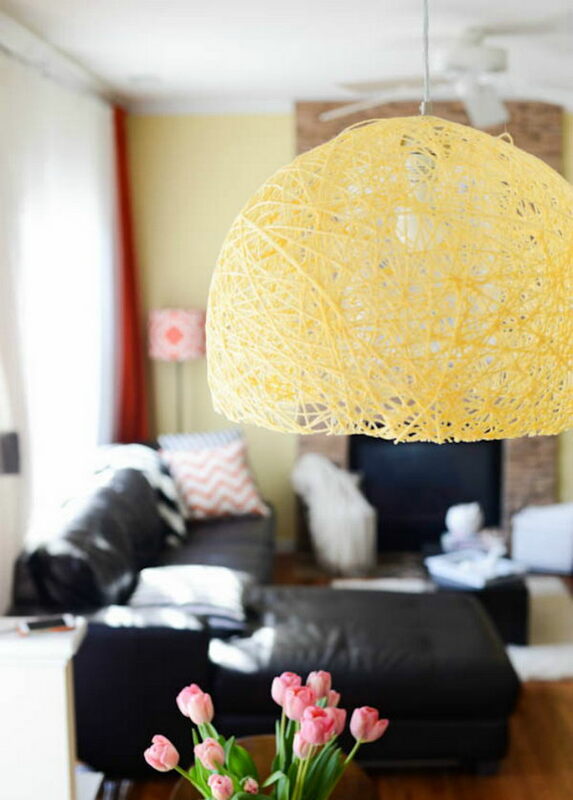 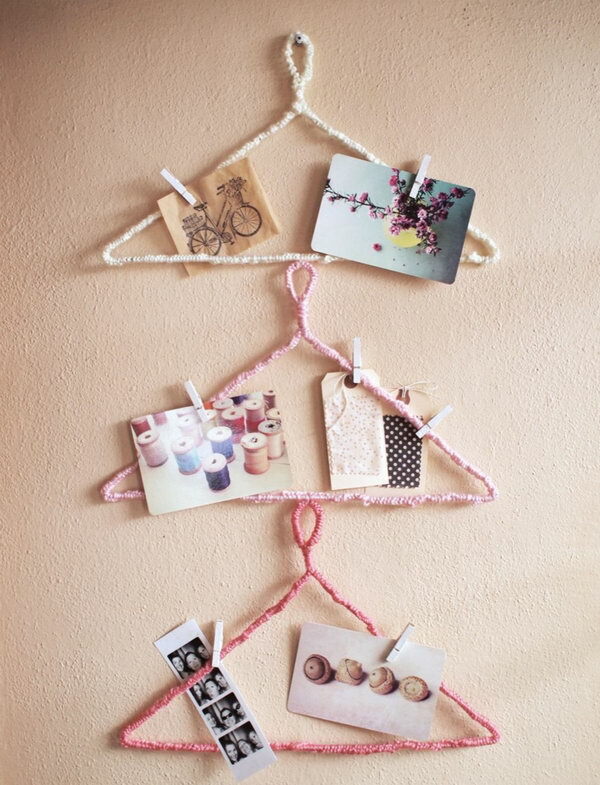 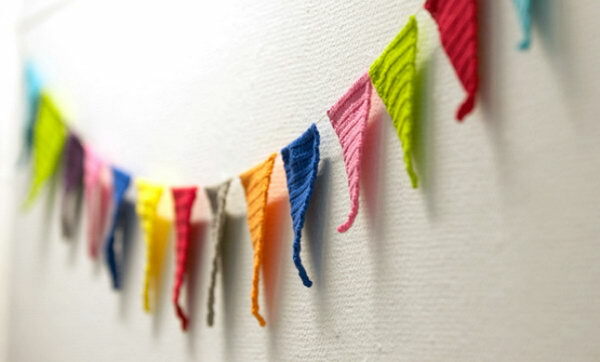 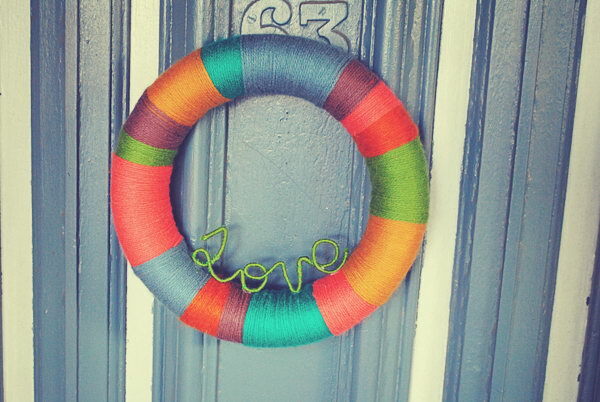 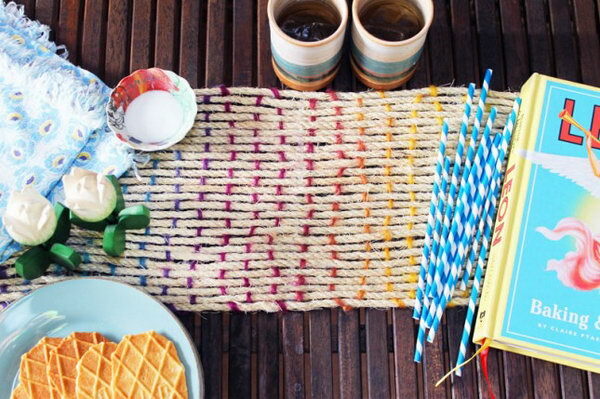 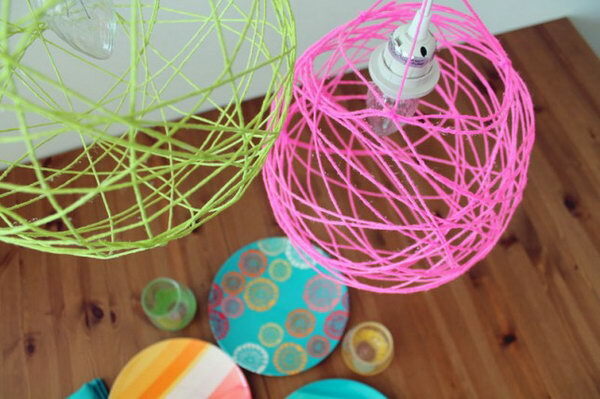 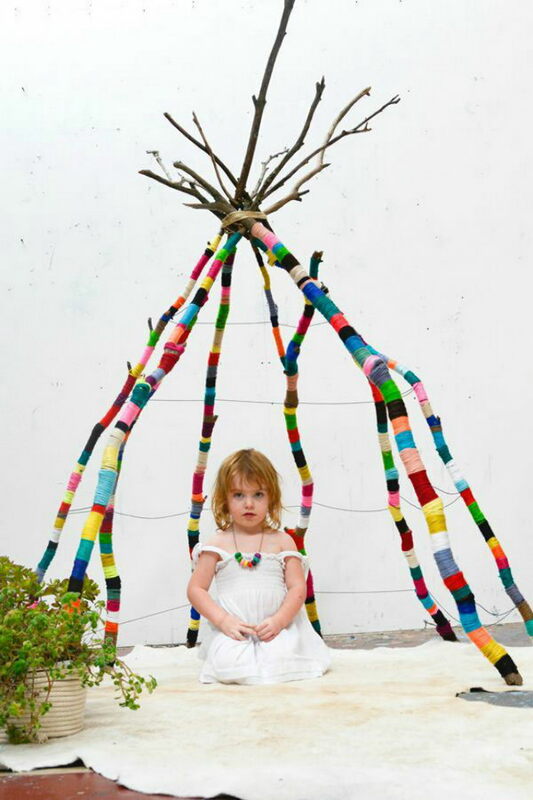 Today in this post, we have rounded up lots of creative ways to decorate your home with yarn crafts, which will surely inspire you much. 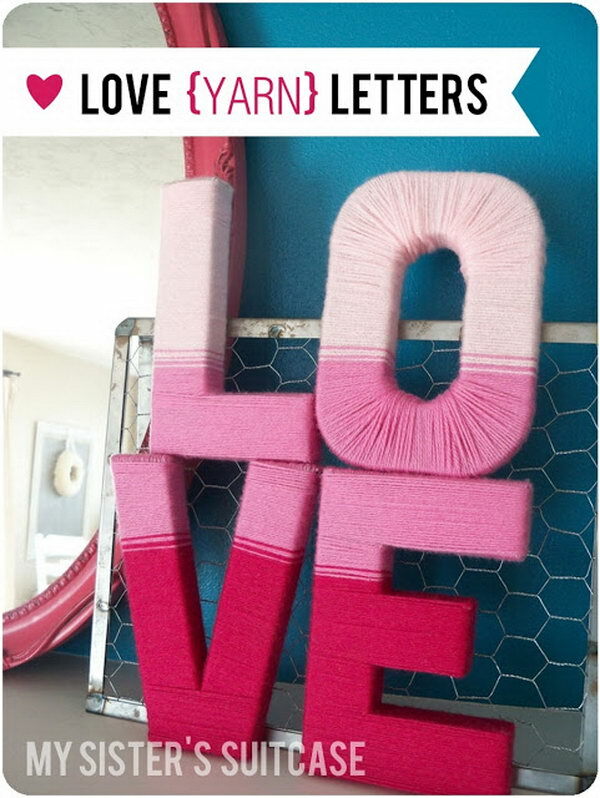 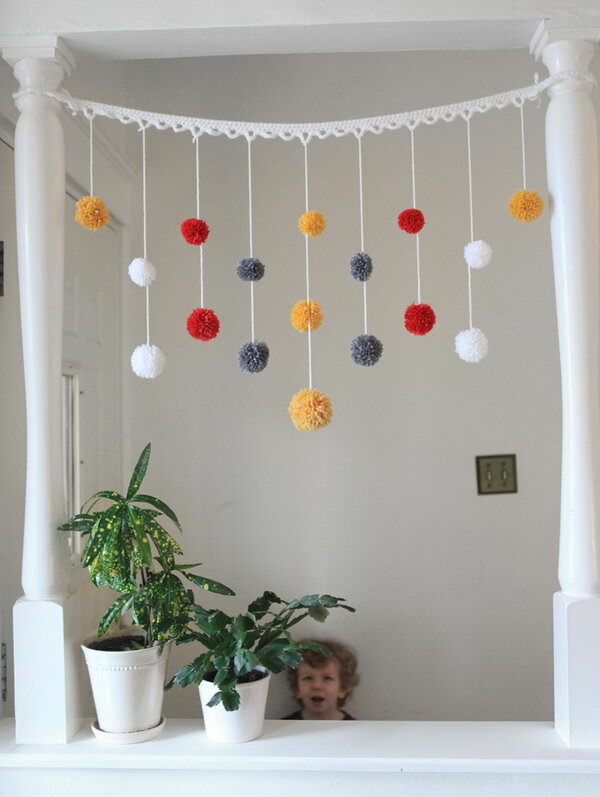 These yarn decoration ideas include yarn wreaths, letters, garlands, yarn banner wall decor, yarn wrapped chandeliers and lampshades and more. 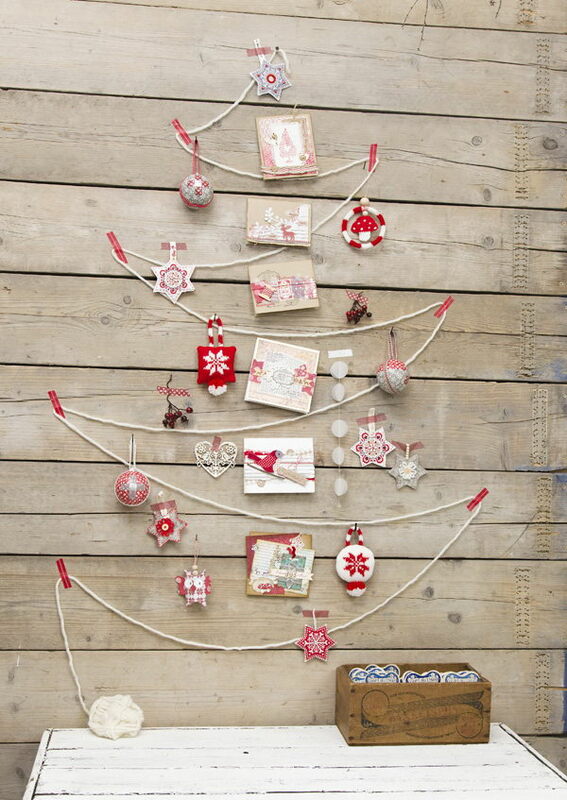 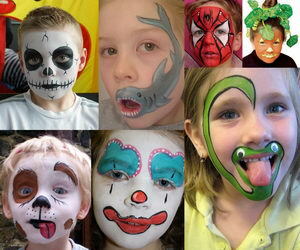 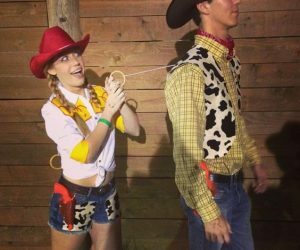 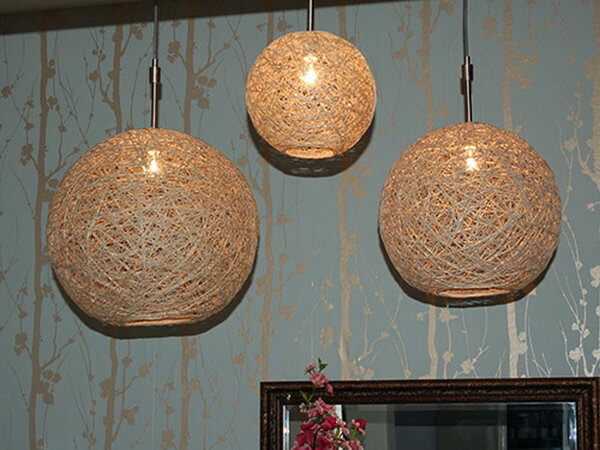 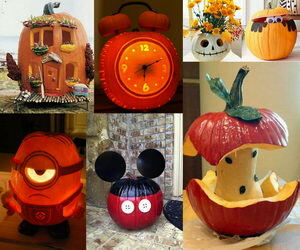 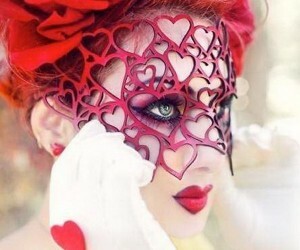 These crafts are all provided with full tutorials or more details.